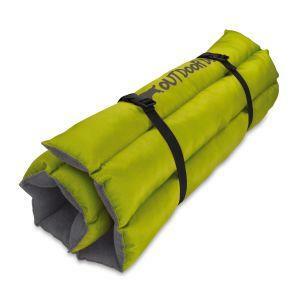 The All For Paws Outdoor Dog Camp Mat is specially designed for camping and outdoor activities with your dog. 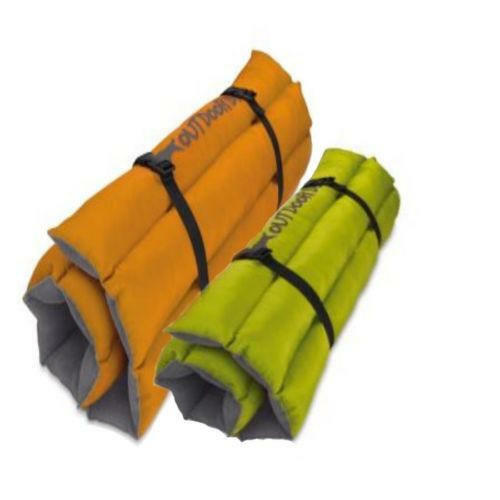 This waterproof dog camp bed by All For Paws can be rolled to save space for both your bag and car making it easily portable. What’s more you can open and fold it in seconds when settling down for the night or packing up. 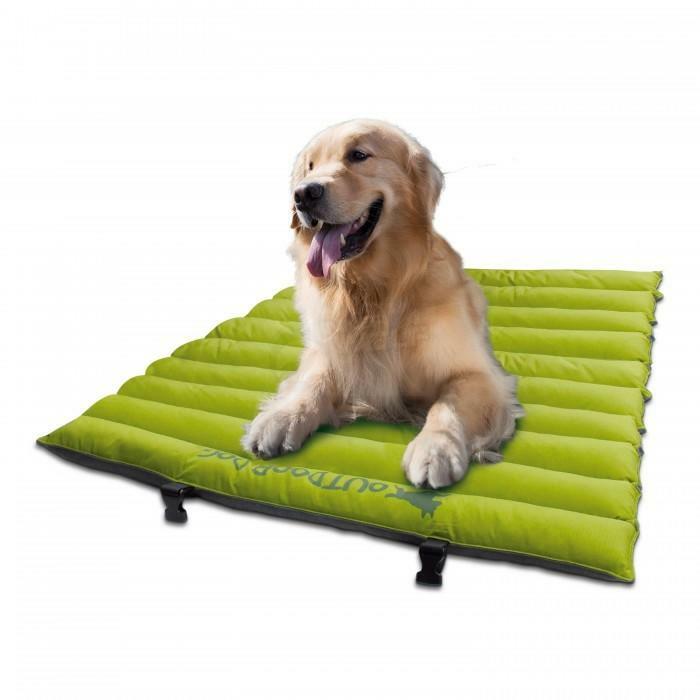 The All For Paws Outdoor Dog Camp Mat is ideal if you travel with you dog or if you are leaving them with someone else while your away. It is easy to transport while giving your dog something familiar and comfortable from home.